November, 2018 | Professional Plumbing, Inc. Being a plumber is about more than just fixing clogged toilets and sinks. As a full-service plumbing company, Professional Plumbing, Inc. provides a wide array of services for families in Riverside, CA, and the surrounding area. Basic Plumbing – When you need detailed plumbing inspections, you can count on our team of technicians. We can perform any basic plumbing services like fixing leaks, clogs, and more. Drain Services – Clogged drains are incredibly inconvenient, so you can rely on our drain services to get your pipes moving again in no time. We can also perform sewer line locating and sewer and drain line repairs. Water Heaters – Never take a cold shower again when you rely on our team of experienced plumbers for water heater repair. We can also install a new tankless water heater for your home. Slab Leak Repair – Our team can identify and repair a slab leak to help you eliminate moisture in your basement as soon as possible. Backflow – We offer backflow testing, repairs, and installations. We also have backflow anti-theft devices for your home. Natural Gas – Prevent a disaster when you rely on our team for gas line repair in Riverside, CA, and the surrounding areas. We also offer gas leak detection, gas line replacement, earthquake shut-off valves, and more. 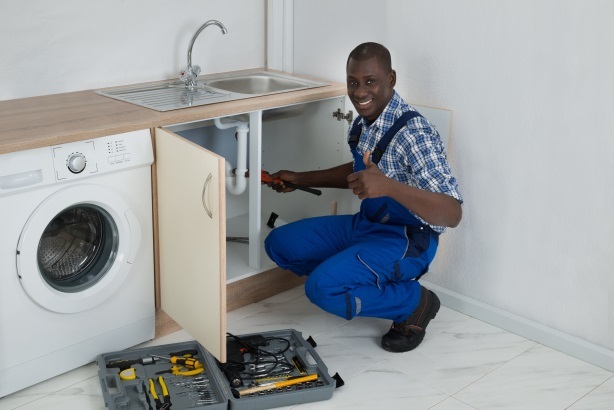 Our team of experienced plumbers is ready to assist you when you need it most, 24 hours a day. This entry was posted in Uncategorized on November 30, 2018 by profplumb-inc.
Southern Californians are always looking for ways to cut back on water usage, both to lower their bill and to aid water conservation efforts in our desert region. Here are four ways you can reduce your water usage and lower your utility bills. We have always been told to take shorter showers to reduce our water usage, but there are other ways you can use less water that you may not think about. 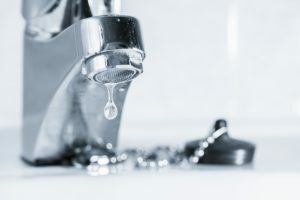 Check for leaks in your faucet and water heater and get them fixed as soon as possible, as leaks can waste a lot of water. You can also try turning off your faucet while brushing your teeth and filling the sink to do dishes instead of letting the water run. Shower heads and toilets are two of the biggest water wasters in your home. Replacing them with low flow versions can do a lot to conserve water. Choosing Energy Star appliances when purchasing a new dishwasher or washing machine can help you shave a significant amount off your water bill. These appliances use water more efficiently and therefore use much less than other appliances. Tankless water heaters only heat water as it is used, making it much more energy-efficient than the tank models. The qualified technicians at Professional Plumbing, Inc. can install a new tankless water heater in Riverside, CA, to keep your home eco-friendly and efficient. Contact our team today for more details.